Clearwater is located west of Tampa and northwest of St. Petersburg. Gulf of Mexico is in the west side and Tampa bay is in east side of the Clearwater. Tons of attractions available for its residents, great place to live near Florida gulf coast. People can go to Clearwater beach, Indian Rocks Beach, St. Pete Beach for enjoying vacation. The Fort De Soto Park is the perfect place for adventure in the neighborhood. 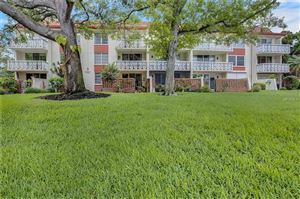 Clearwater offers cottages, single family homes, townhomes and condominiums with amenities like swimming pools, beautiful beach views, spectacular home interior and more!